To download the Aussie 10 Peaks info pack simply place your details in the fields provided and hit the green button. Easy. This adventure is limited to 20 people. First in best dressed. This adventure will take 4 days total from the time you land in Canberra. Of course you can add time on if you have other things you want to do before you head home. We have a complete Training Program that's a part of your itinerary. This will include three phone or skype sessions to ensure you're going ok. Start, middle and end of the program. Place your details below and the info pack will be in your email inbox in minutes. It's magic. We will never spam you. That's a promise! When it comes to altitude mountain trekking adventures it pays to be with people that truly understand the intricacies of working in this environment. With Glenn and Alyssa Azar you have the confidence of knowing you're under the guidance of people that have worked at altitude for many years and organised, lead and climbed on many mountains around the world. $500 deposit required at the time of booking. Balance due 60 days before the adventure. You can pay via credit card or direct debit. We can send you an invoice if you prefer the direct debit method. Credit Card payment can be made through the brochure you download. Yes. We take all precautions to ensure your safety. 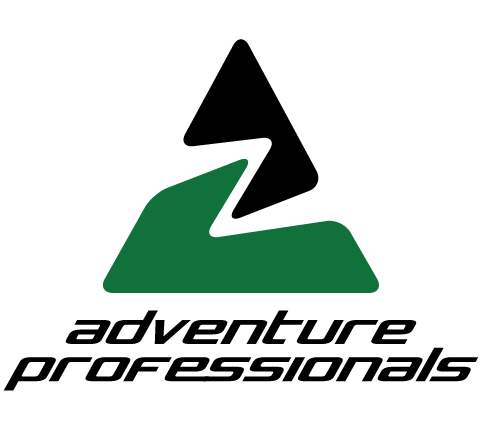 We also have a strong working relationship with taking people on altitude adventures which allows us to make good decisions when on the mountain. How do I know if I'm fit enough? As a part of your adventure package we will be sending you a fitness program. On top of that we will sit down and have a skype or phone interview at the commencement of that program, again in the middle and the towards the end to ensure you're where you need to be. Download the Aussie 10 Peaks Brochure. Fortune favours the brave. We do have limited numbers on this amazing adventure but as we limit the trip to 20 people we do work on a first in first served basis so fill in the below and let's get started.